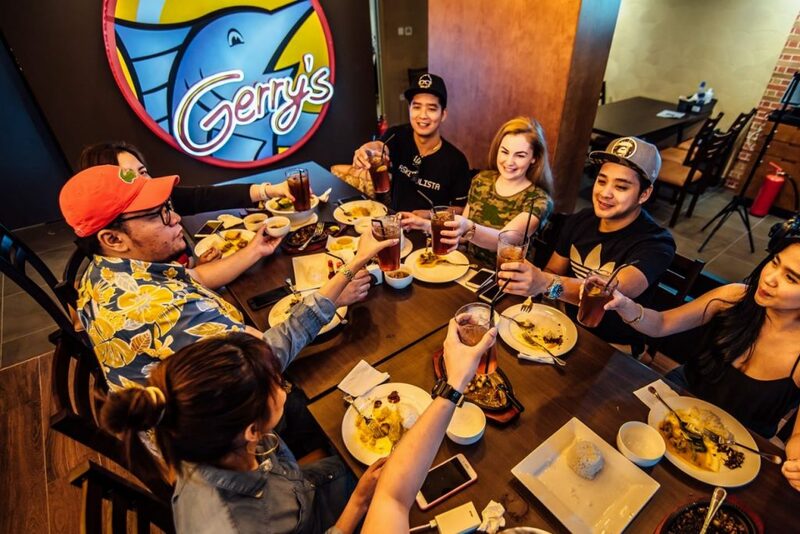 Gerry’s Grill, the place-to-be for family celebrations and happenings is currently celebrating as well as they invite Filipinos to join them and dine at their store for their first year anniversary! From April 14-17, 2019, diners can enjoy a limited-time offer of 20% discount across all of Gerry’s Grill’s a la carte items. On the first night of their opening at April 14, the store will also host a live band entertainment as well as fun-filled games where diners can win food vouchers. Gerry’s Grill will also be serving their signature Palabok platter for free for their guests on every table the entire day as part of their anniversary celebrations on April 14. As Gerry’s Grill celebrates their first year, Restaurant Manager Ding Abarintos said that the restaurant takes pride in bringing the Filipino flavors and more importantly, the signature hospitable experience that only Filipinos can provide. 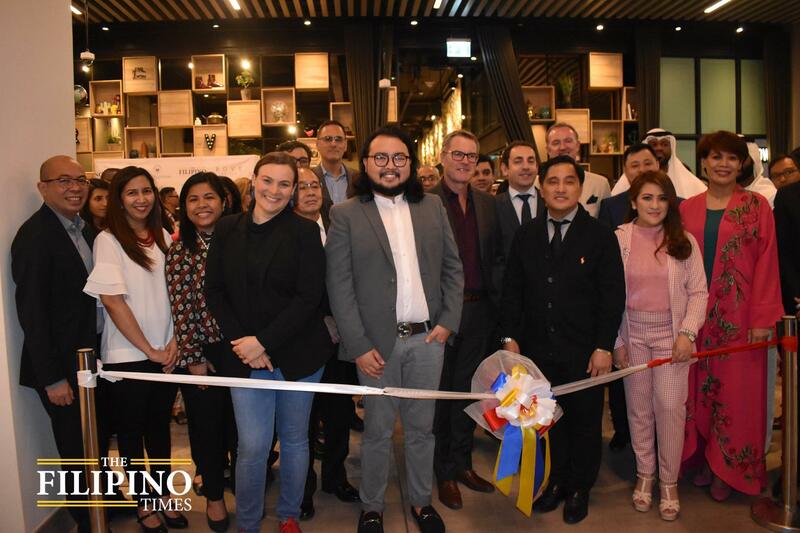 “We are delighted to bring the authentic Filipino taste and hospitality here in UAE that Gerry’s Grill can offer, so our Kabayans can still fell like home when celebrating with us,” said Abarintos. 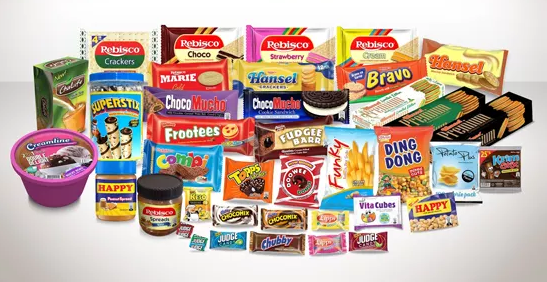 Abarintos also shared with The Filipino Times that they’re planning to include more menu items that Filipinos would surely love. “We will be launching new exciting dishes for Gerry’s Grill in the coming months,” adds Abarintos. Gerry’s Grill is located on Shk Khalifa Bin Zayed Road, Karama (opposite Centrepoint, near Park Regis Hotel). For inquiries, they can be reached through (04)883-9550 or their website www.gerrysgrilluae.com. Diners interested to take a look at their menu offerings and promos latest updates can check out their website as well as their social media accounts at Facebook and Instagram: gerrysgrilluae and through Zomato : Gerry’s Grill.